The fast food chain McDonald's is using extraordinary measures to avoid paying its fair share of taxes. A report prepared by labour organizations and the NGO War on Want has found that McDonald's used avoidance schemes to not pay 1 billion euros between 2009 and 2013. 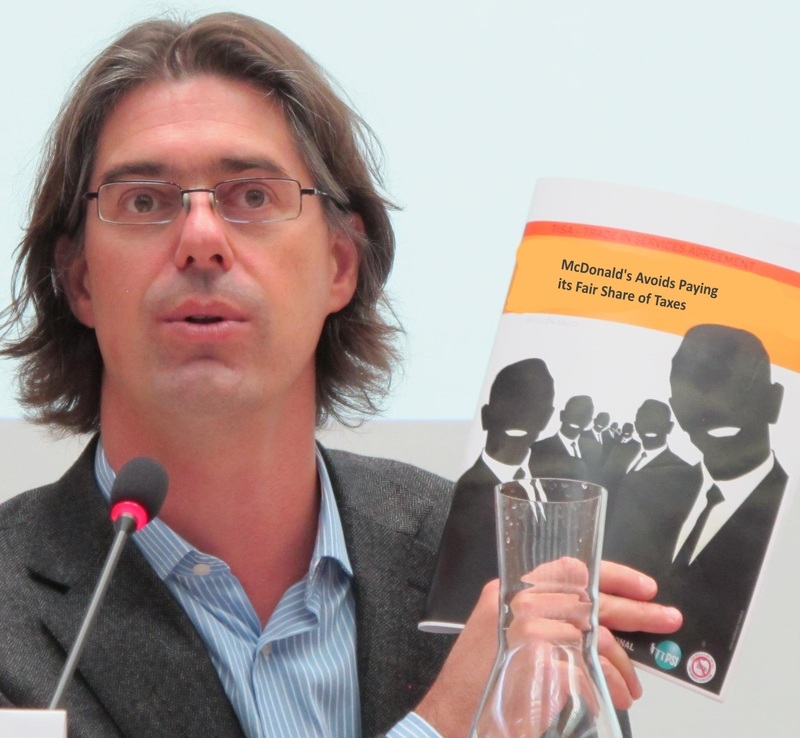 The labour organizations involved in the report are Public Services International (PSI), The European Federation of Public Service Unions (EPSU), the Service Employees Interantional Union (SEIU) and the International Union of Food workers (IUF). A RadioLabour interview with Daniel Bertossa, the PSI's Director of Policy and Governance.